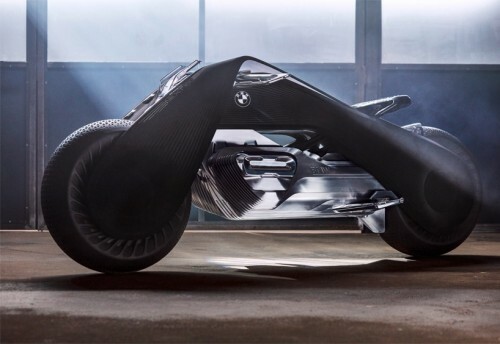 Als Blick in die Zukunft, hat BMW vier Fahrzeuge vorgestellt: BMW, MINI, Rolls-Royce und dieses Motorrad. ‘normally, when we develop a motorcycle, we tend to think 5 to 10 years in advance. on this occasion, we looked much further ahead and found the experience especially exciting. there are some very attractive prospects. I firmly believe the BMW motorrad VISION NEXT 100 sets out a coherent future scenario for the BMW motorrad brand’, erklärte Edgar Heinrich, Designchef bei BMW Motorrad bei der Launch-Veranstaltung in Los Angeles. Next Post : Handyspiele ohne App – mit HTML5….